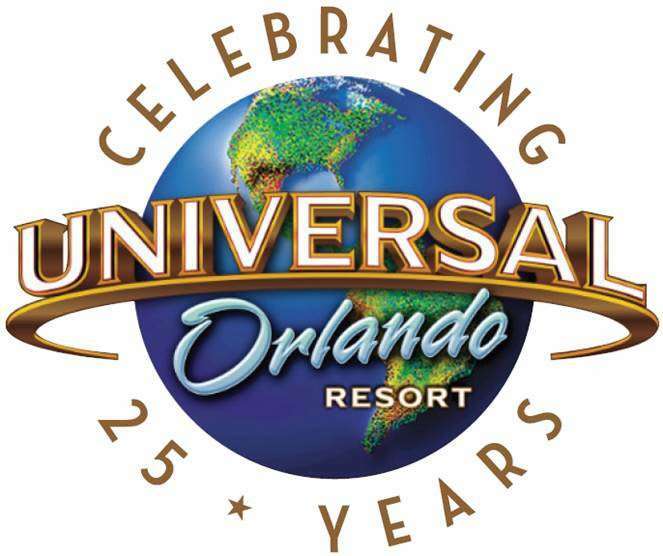 In celebration of its 25th anniversary, Universal Orlando Resort will continue its popular concert series this fall. On select nights November 14 through November 28, guests can enjoy performances by a diverse lineup that includes some of today’s top-name musical acts. 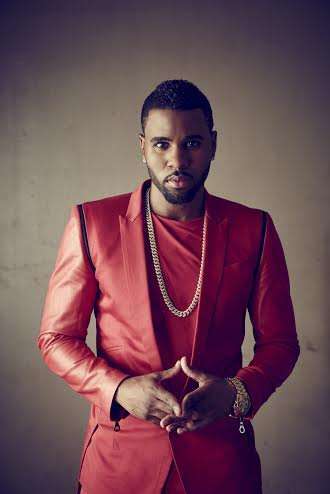 Performers include global chart-topping star Jason Derulo – who has eleven Top 10 singles, including his latest hit “Want To Want Me,” GRAMMY-award winner Colbie Caillat, and multi-platinum, GRAMMY nominated singer and songwriter Carly Rae Jepsen – whose new album E·MO·TION is one of this year’s biggest pop albums. The full lineup is below. All performances take place at the Music Plaza Stage in Universal Studios Florida. The excitement of the concert series is included with admission to Universal Studios Florida or with the purchase of an Annual Pass. For more information, visit www.universalorlando.com. Orlando Fun and Food will be at Universal to cover some of these concerts to stay tuned and follow us on social media! For Facebook, Twitter, and Instagram click on the links! Next Post Final List of Narrators For The 2015 Candlelight Processional Announced!